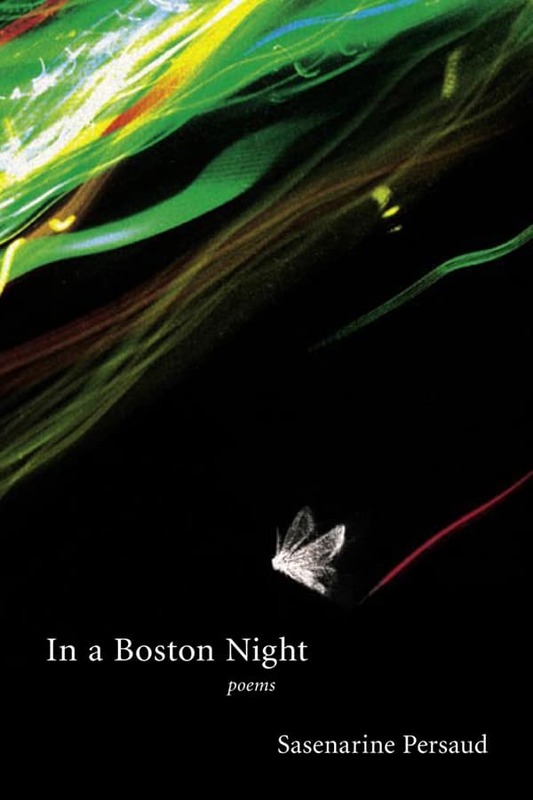 From the very first piece in this collection, the title poem “In a Boston Night,” Sasenarine Persaud signals a return to the passionate and sensuous. Boston, the focal point, is like a needle hole though which the poet deftly threads his reflections about places, events, and histories: a conflict between Anglo- and Franco-Canadians at a Brookline art exhibition; Georgetown and Mumbai; Tampa and Toronto; the “Boston Tea Party” as a symbol of resistance to American English, subtly underlined by the description of a Walcott reading in an overflowing university hall. This is a fine, multilayered collection of poems by an important and accomplished contemporary poet.